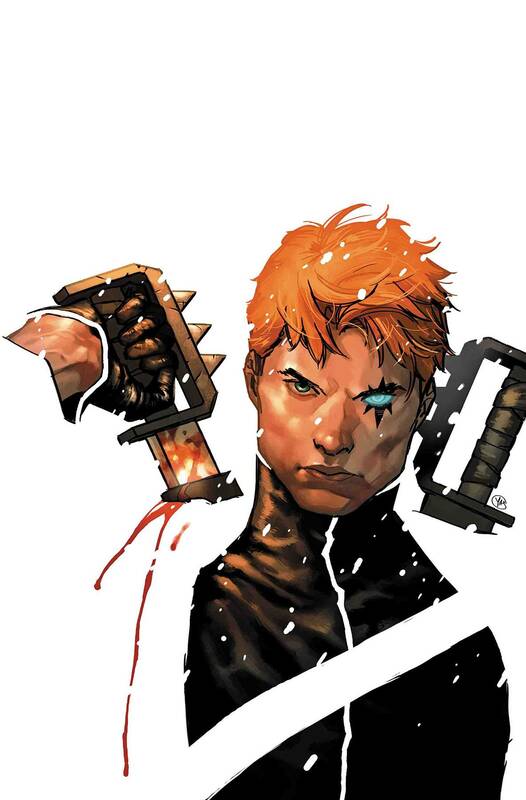 With a simple act of violence, Shatterstar's life was turned upside down. Nothing makes sense anymore...except for a pair of double-bladed swords and more bloodshed. So much more BLOODSHED. Rated T+.